If you’re in need of replacement siding you can count on for lasting durability, the answer is James Hardie siding. 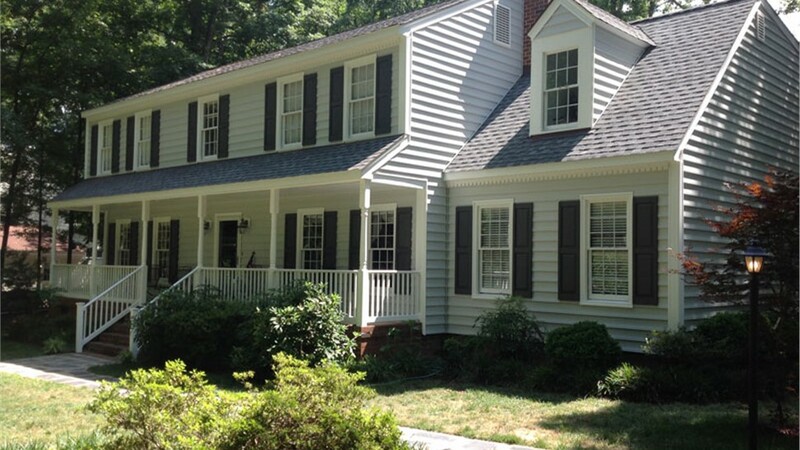 Richmond, VA homeowners trust the number one name in fiber cement: Hardie siding for long-lasting, superior quality. This line of residential siding offers the look of wood without the maintenance. With maximum resistance against even the toughest aspects of the elements, bugs, and other pests, Hardie siding is Richmond homeowners’ greatest investment for a long-lasting, modern, and innovative exterior look. We offer a wide selection of style options in various James Hardie products, from HardiPlank siding for a more traditional look to HardiBoard siding for a fresher, enduring take, as well as HardiShingle and HardiTrim products, to complete the look of your entire exterior. Add a visual punch to your exterior design by incorporating the elegance and art of Hardie siding. Each and every single one of our James Hardie siding products offers exceptional versatility and benefits beyond compare to wood or vinyl. Unique without being too trendy, your new James Hardie exterior will offer major curb appeal and lasting value for years to come. 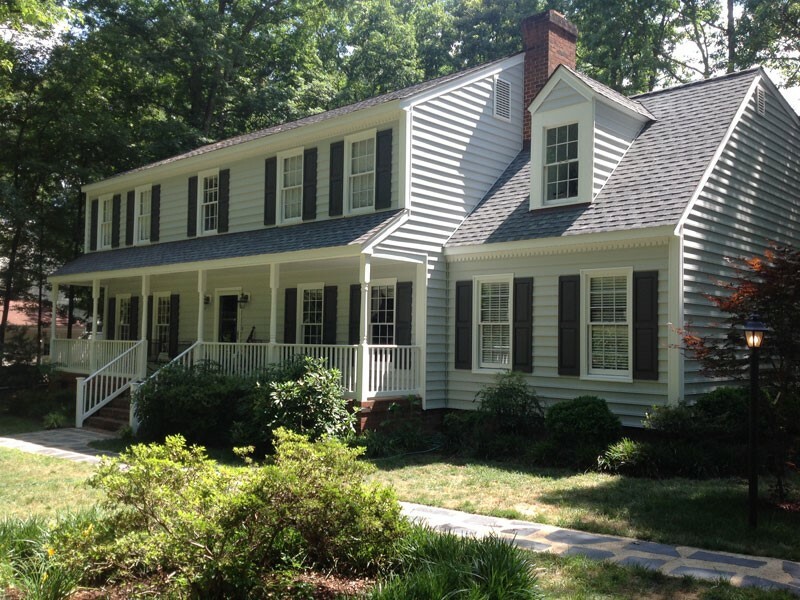 For a traditional look that’s also timeless, check out our selection of HardiPlank siding. Strong and sleek, this Hardie lap siding is the most popular brand of fiber cement siding in Richmond and much of North America – for good reason. Engineered for optimal climate efficiency and color-lasting technology, HardiPlank siding will let you enjoy a fresh yet classic take on the look of your Richmond-area home. Learn more about our James Hardie siding options and expert Hardie siding installation in Richmond and surrounding areas. Give us a call or fill out our online form today!